The Great Library of Alexandria was charged with accumulating all of the world’s knowledge and was the largest library of the ancient world; or at least that’s what I learned from the game Civilization, which is pretty much where I get all of my history (that and certain Mel Brooks movies, of course). But the “Great” Library was just a trifle compared to the 142 million items contained in the Library of Congress, the largest library ever assembled. As with much of our history, we owe a lot to the Brits who destroyed Congress’ first library during the War of 1812. The original library was narrowly focused on legal texts assembled to aid Congress in its role as a law writing body. Its destruction gave Thomas Jefferson the opportunity to successfully argue for a more comprehensive library; his: considered, to be one of the best in the U.S. at the time. The acquisition of Jefferson’s library was a bit controversial as the collection covered a wide range of subjects, from science to philosophy and included a large number of foreign language texts. But Jefferson, an adherent of the Enlightenment, argued that legislators should be well versed in all manner of subjects. “I do not know that it contains any branch of science which Congress would wish to exclude from their collection; there is, in fact, no subject to which a Member of Congress may not have occasion to refer”, said Jefferson. 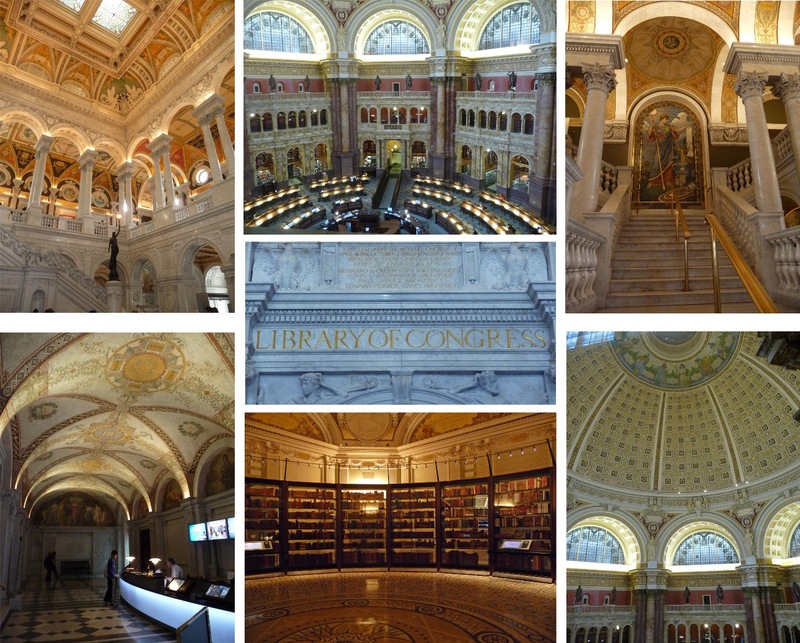 Over the years the Library of Congress continued to expand under this Jeffersonian philosophy of universality. As a result, our government now has the finest collection of information in the world to which it can refer and then, apparently, ignore.